LIAM MAHINA khaki striped jute canvas pouch from the Banana Moon summer 2018 collection. 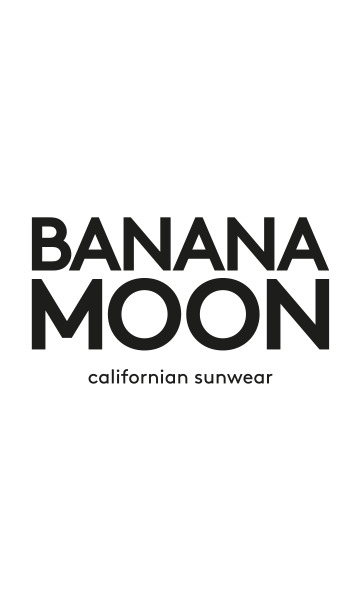 An orange screen-print features on one side: 'Banana Moon, Californian sunwear"'. The LIAM MAHINA khaki striped 100% jute canvas pouch is the perfect match for the LUNIA MAHINA beach bag. This pouch is also available in orange.